Rotary Down Under's core business remains the production of quality print magazines ever mindful of the changing focus within all facets of modern media, digital publishing and television. 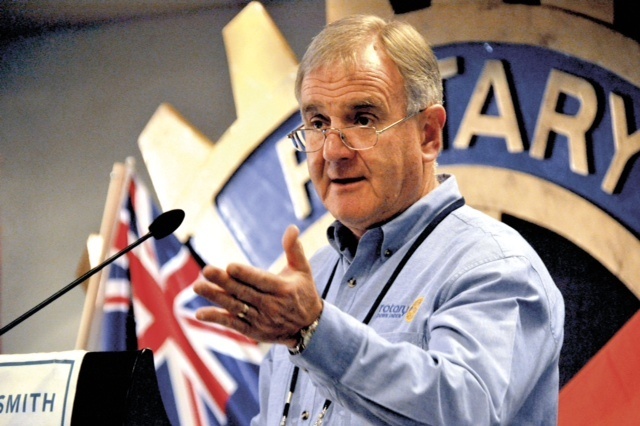 Bob has enjoyed twenty seven successful years as managing editor of Rotary Down Under's portfolio of regional Rotary magazines, prior to accepting the challenge of strategic partner alignment whilst working to enhance Rotary's public image. Rotary Down Under's core business remains the production of quality print magazines ever mindful of the changing focus within all facets of modern media, digital publishing and television. Bob will share with us his wealth of experience as a journalist, editor and in media management. 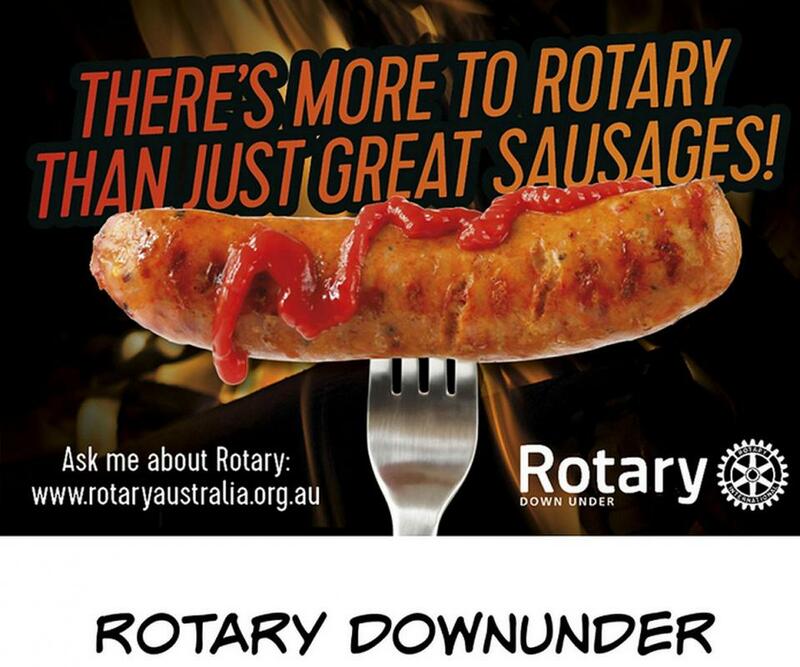 His contribution to the Rotary Down Under Magazine as managing editor and finally as executive director. In 2015/16, Bob was District chairman Public Relations and Polio committees, project manager of Rotary’s NSW Graffiti Removal Day project – in partnership with the NSW Government, and assisted with promotion of favourite Rotary projects in Australian Rotary Health and Dream Cricket. In 2016/17, Bob continues his role as Chairman of District Polio Committee; and that of Chairman of Graffiti Removal Australia Ltd. RI President John Germ has invited Bob to serve as END OF POLIO Coordinator. A licensed supplier of Rotary merchandise in the region.